Air Serv International repositions its Myanmar field response manager - Air Serv International, Inc.
Warrenton, Virginia 4 June 2008 – Air Serv International has repositioned Myanmar field response manager, Corliss Zylstra, but will continue its efforts to offer assistance to the government and the people of Myanmar (also known as Burma) from its Home Office in Virginia, the humanitarian aviation organization has withdrawn its Myanmar field response manager, Corliss Zylstra, from Bangkok. Zylstra spent nearly a month in Bangkok, working to gain access to Myanmar (also known as Burma) to initiate a helicopter project in support of the cyclone relief efforts. While Myanmar’s military regime officially accepted international aid following intense pressure from the UN and the international humanitarian community, in reality only few international organizations have gained access to Myanmar. Most organizations who received visas for their disaster response specialists already had country teams working in Myanmar prior to the cyclone. For Air Serv International, still waiting for a response from the Myanmar government to its helicopter proposal, the decision to withdraw seemed logical. While he awaits a response from the Myanmar government, Zylstra has been dispatched to Air Serv’s program serving the people of Mozambique. 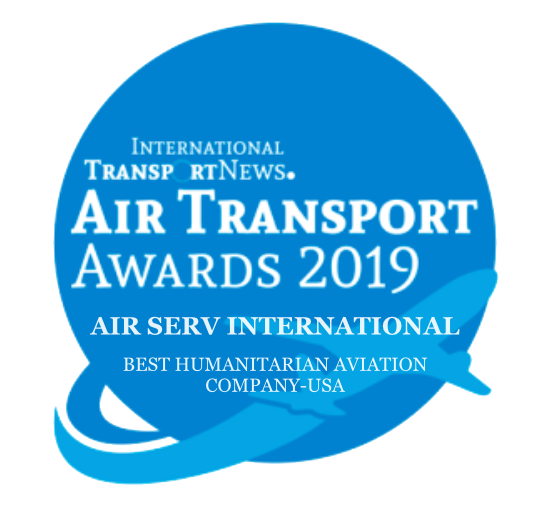 When the tropical cyclone Nargis hit the coastal regions of Myanmar on 2 May 2008, exactly one month ago today, Air Serv International immediately activated its Rapid Response Team at the organization’s Home Office in Virginia. In line with other NGOs who did not already have a presence in Myanmar, Air Serv International sent representatives to Bangkok, Thailand, the closest staging area for relief operations into Myanmar. Allen Carney, vice president of international programs, and Zylstra met with officials from the Myanmar embassy in Bangkok and offered helicopter support for the relief efforts in the cyclone stricken area. Now back in the U.S., Carney has been meeting with Myanmar embassy officials in Washington DC in regard to Air Serv International’s proposal for helicopter support to assist the cyclone relief operations.